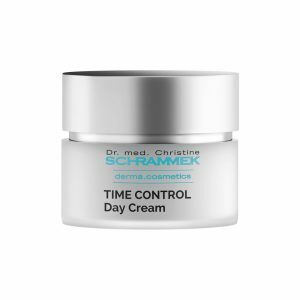 As a dermatologist and anti-aging expert, Dr. med. 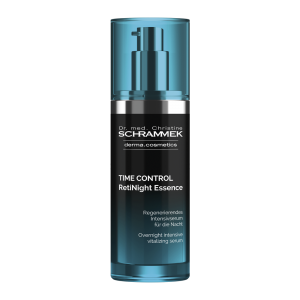 Christine Schrammek-Drusio placed great emphasis on innovative, highly-effective active ingredients such as peptides, isoflavones and antioxidants when developing the anti-aging products in the derma.cosmetics series. 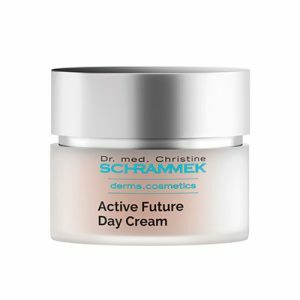 Optimally coordinated combinations of active ingredient protect the skin against loss of elasticity and moisture and strengthen its collagen and elastic fibres. 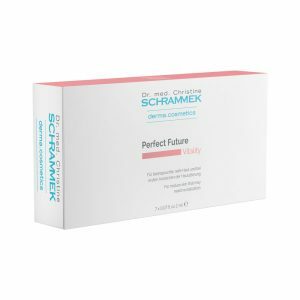 The signs of premature skin aging are prevented. 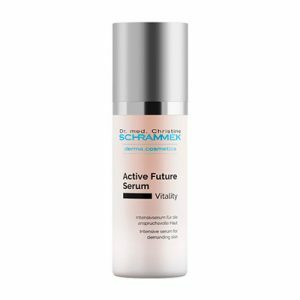 The firmness and vitality of mature skin are supported. 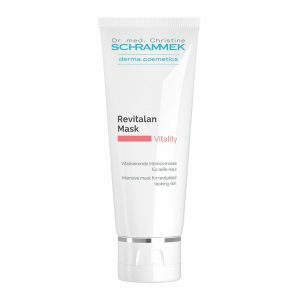 The result is a silky soft, smooth and revitalised skin.